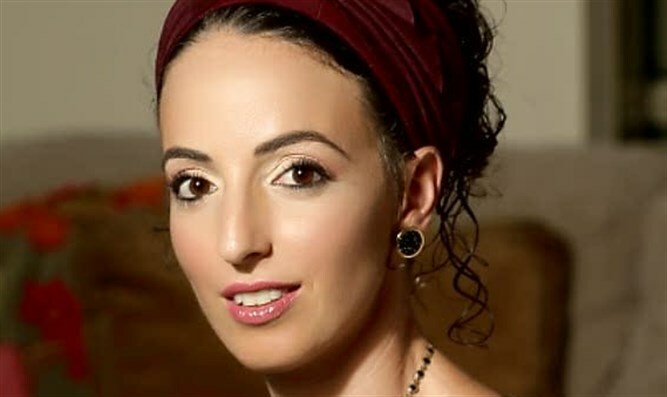 Social activist Idit Silman to receive third spot on Jewish Home list in place of Yifat Erlich. Jewish Home chairman Rabbi Rafi Peretz announced Thursday that social activist Idit Silman would receive the third spot on the party's list. The spot had been reserved for a woman. Silman, 38, a mother of three from Rehovot, works as a marketing manager at Clalit Health Services, coordinates the Women's Forum of the Jewish Home Party, and is a member of the party's executive committee. Silman is a member of the Emunah General Assembly and serves as the head of the Emunah branch in Rehovot. She leads the headquarters for the return of IDF soldiers from Gaza. "I would like to thank the chairman of the Jewish Home Party, Brigadier General (res.) Rafi Peretz, for his trust, and I will bring with me the spirit of religious Zionism, on which I grew up in my parents' house and religious Zionist institutions," Silman said. Earlier today, journalist Yifat Erlich retired from the Jewish Home list. Erlich, who was ranked third on the Jewish Home list and sixth on the Jewish Home-National Union list with Otzma Yehudit, resigned after the head of the Jewish Home refused to place her in the 28th place in the Likud, which Prime Minister Netanyahu agreed to reserve for a Jewish Home member.